In this tutorial, we’ll teach you how to distinguish between brand new iPhones, refurbs, replacements and even devices personalized. Knowing if an iPhone is new or refurbished is not just important in determining its market value, especially when buying a used device from a shady source, but also when troubleshooting or repairing devices. 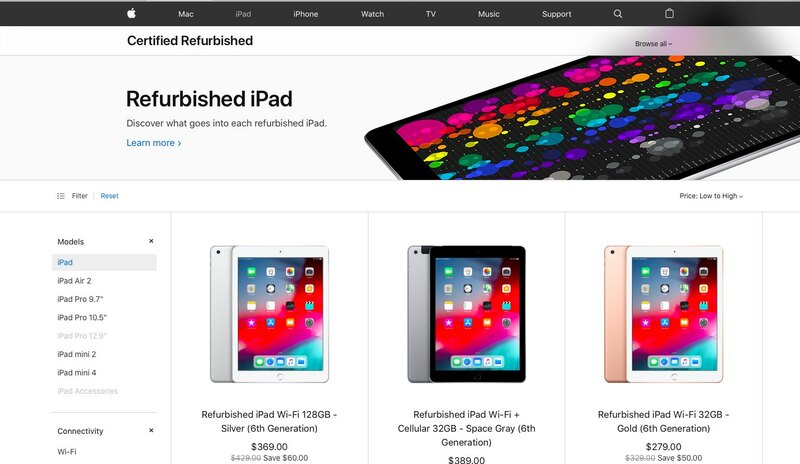 Refurbished gadgets, listed in the Certified Refurbished Products section of the online Apple Store, are tested and certified by Apple itself. You can also get refurbs via third-party sellers. These like-new devices come with a new battery and chassis, include Apple’s 1-year warranty and are eligible for the AppleCare extended warranty products. Refurbished Apple products are up to fifteen percent cheaper than truly new products fresh out of the factory. Tap the option About at the top of the list. 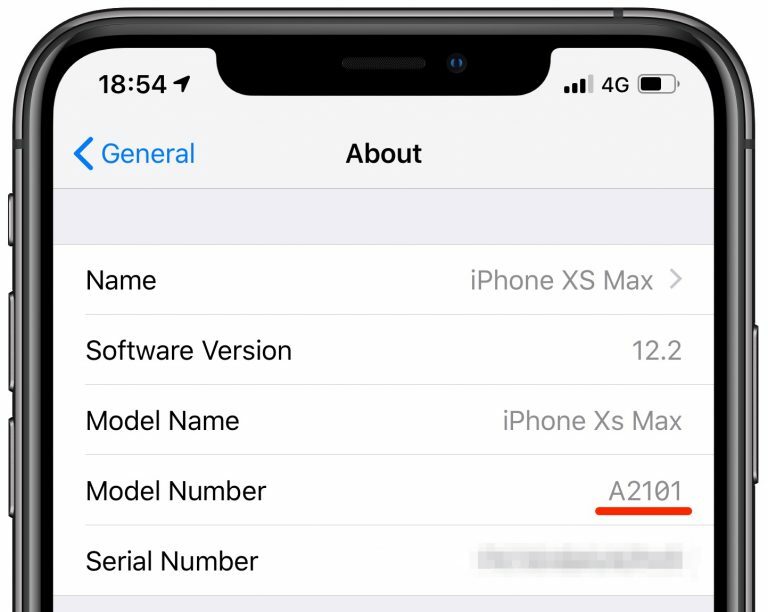 Your devices’s model identifier is shown next to Model Number. M — This is a retail device that was purchased brand new. F — This device was used before, but has undergone Apple’s certified refurbishment to make it “like new”. Beware of refurbished iPhones and iPads that untrustworthy sellers offer at full price as brand new devices. N — The owner received this device through an Apple service request as a replacement for their originally purchased unit. P — This is a new retail device that was ordered online and personalized with Apple’s custom laser engraving option at checkout. To clear up any confusion, the model identifier (i.e. “MN572LL/A) is longer than the general part or model number (something like “A1920”) and may include special characters, like the slash. You can also check out your iPhone or iPad’s model identifier printed on the very box it came in: just flip the box over and look at the bottom. Buying a used device? 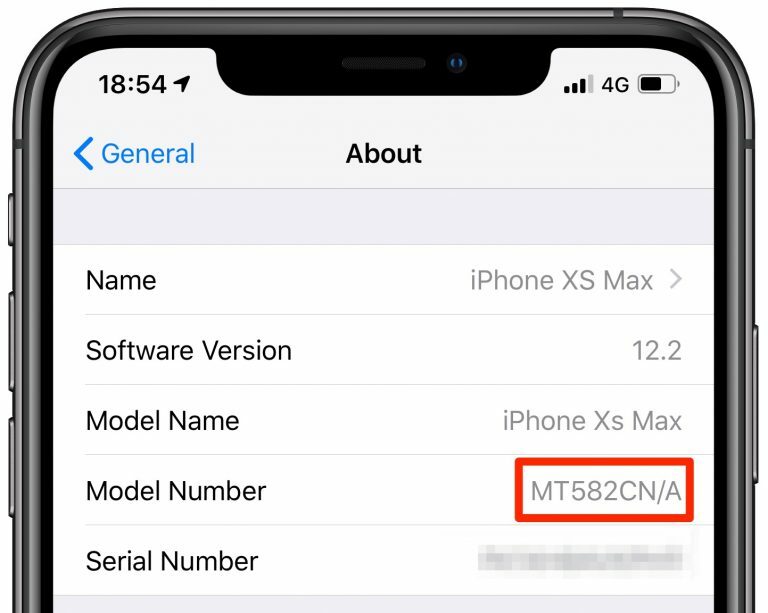 Confirm that you’re getting the right thing by running its model number against Apple’s list of all iPhone models. If you received a replacement from Apple and it has an “M” for new, congratulations—you were issued a brand new device, not a refurbished or repaired unit. 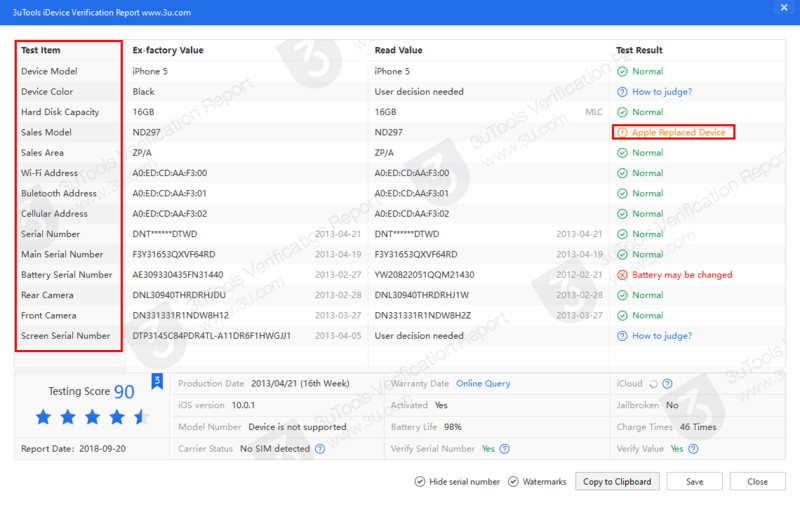 For 3uTools users, you can also check iDevice verification report on 3uTools.